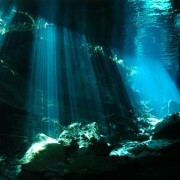 Have you always wanted to try underwater photography? 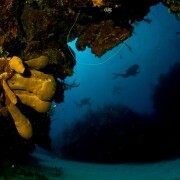 How about wreck diving? 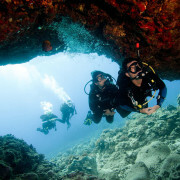 This is your chance to continue to develop your Diving skill. 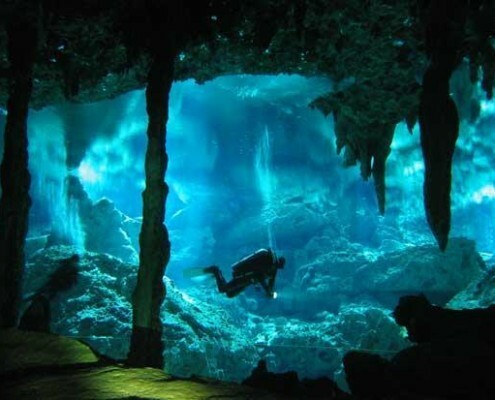 Ask us about our Advanced Scuba Diver Certification Options. 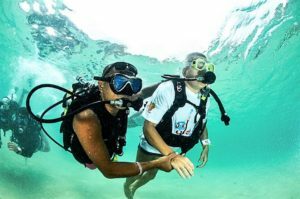 While basic open water certifications are designed to get you safely underwater, it is recommended that you continue to enhance your skills, learn new scuba diving techniques & gain current knowledge of advanced gear configurations with continued training from an active experienced professional Scuba Instructor.